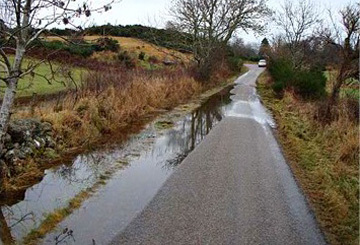 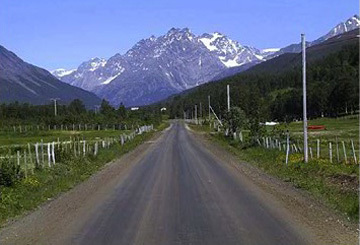 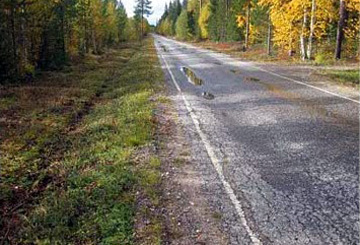 Select two rehabilitation options that should be at least done in the road seen in the photo. 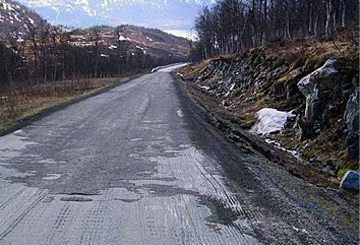 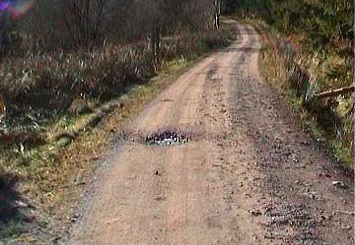 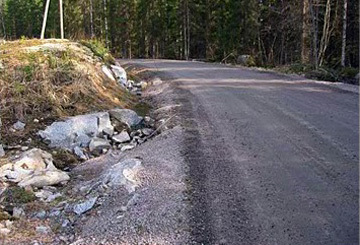 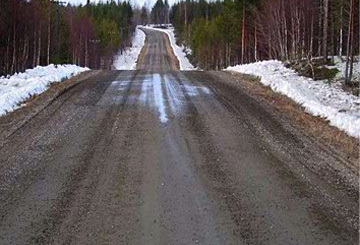 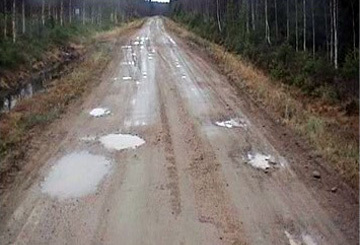 What are the typical problems related to a road over morainic hummock? 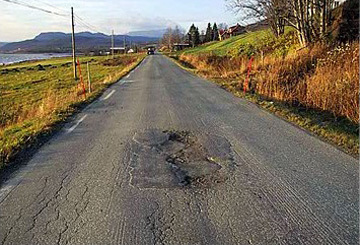 What is/are the most likely reason(s) for the road problems shown in the photo?